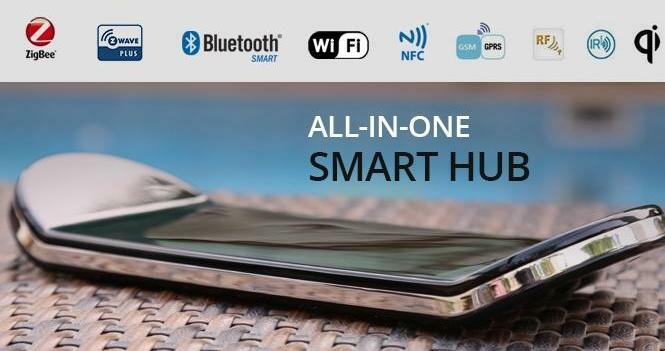 Collection of 'Smart Hubs for Connected Homes' from all over the world. nCube: nCube is a smart hub that along with its app gives you a single point of control for all your smart home technology and saves time and money. This next-generation smart home controls gets all your devices to work together and provides a way of synchronizing all these devices through its app. You can use the cubes for home automation, waking up in the morning, receiving a warm welcome home at the end of the day, ensuring your house looks lived-in whilst on holiday and much more. Buy Now: About: $ 213 (£149). 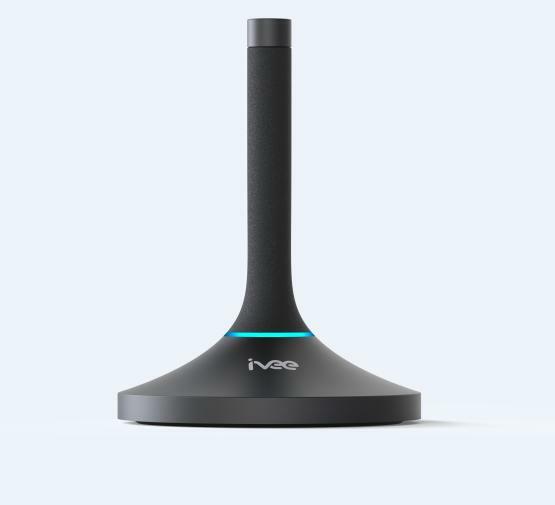 Ivee: Ivee is a voice-activated assistant that turns your home into a smart home. It lets you control your smart home devices (Belkin WeMo, Philip's Hue, Logitech Harmony, SmartThings, Wink, and more), connects to services (Uber, Spotify, and more), set alerts and reminders, and more. It's compatible with iOS and Android. Pre-order: $99. 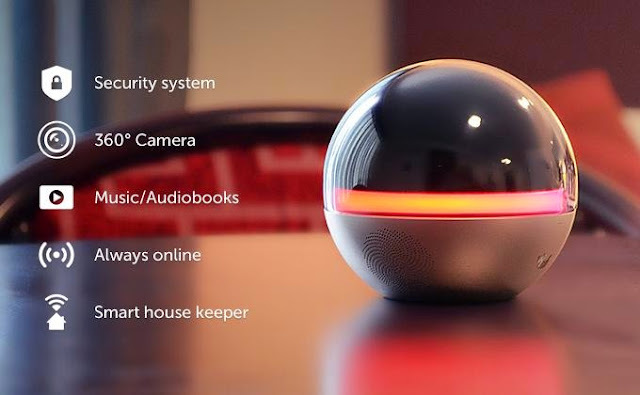 Branto: Branto is a smart assistant that provides security, 360° vision, communication and control of your home devices. Branto lets you see and hear everything that happens inside your home. Its 360° Camera allows you to direct its angle from your smartphone. Branto lets you keep a keen eye on the house while you're away. 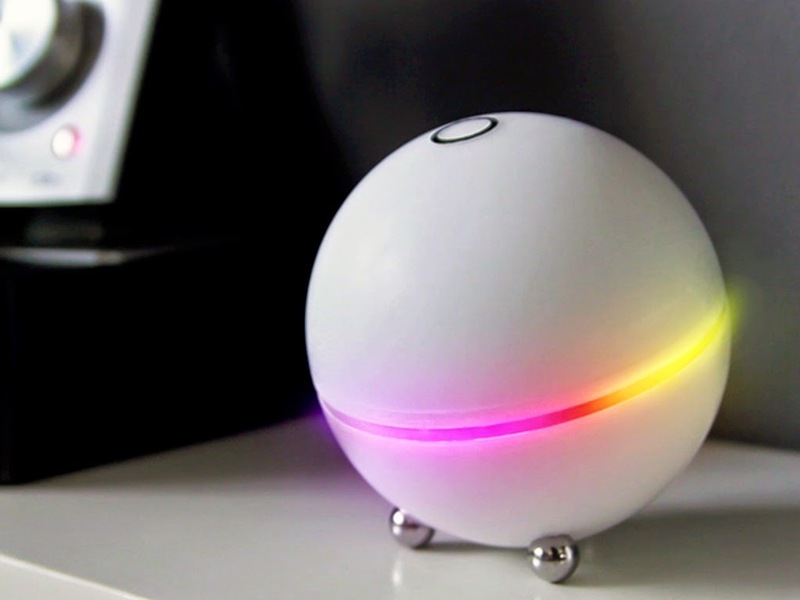 It sends instant notification whenever it tracks anything unusual moving or sound. Its night vision mode allows you to see in complete darkness. Branto allows you to listen to your favorite services; its wireless speakers transform your smartphone into a cool sound system. You can even listen to audiobooks using their partner Findaway World. With Branto and your smartphone, you can manage all your smart home appliances. It gives you a remote presence and works like your eyes, ears, voice and even your hands that need to be where you aren't. It plays well with other smart devices - ZigBee, Wi-Fi, Bluetooth and cellularmodules. You can control Branto with smartphone or Google Glasses. Pre-order: $299. 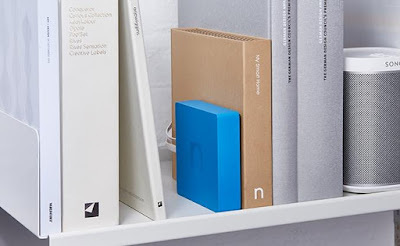 Nuimo: Nuimo is a wireless programmable controller for your connected devices. This universal controller integrates with your devices and apps to make your home smarter. It features capacitive touch, gesture recognition, and a 360-degree analog ring that gives you control over your smart devices. It supports Sonos wireless speaker, Nestthermostat, Hue smart lights, smart locks, Smartthing Smart Home Hub, and more. It supports apps such as Soundcloud, Spotify, YouTube, Netflix, Vimeo and more. Nuimo is built on an open platform and already has 30+ integrations. Pre-order: $159. Zoe: Zoe is a smart home assistant and also protects all your personal moments. All the data is processed and stored directly on your Zoe and no information is sent to the cloudserver. It comes with 26 lights to communicate your home status. It uses a unique two-step approach to speech and syntax recognition; it has an extensive vocabulary of over 1,500 speech commands and can understand you without being connected to the Internet using its enhanced syntax recognition engine. 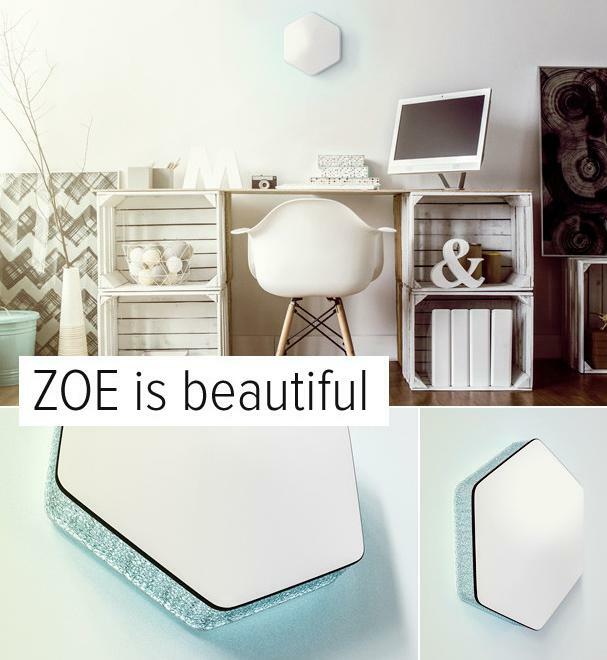 It comes with Voice Drops; these small devices can be place around your smart home and function as voice based remote controls and let Zoe listen to you. It's compatible with Amazon Echo, Hue lighting and more. It supports Wi-Fi, Bluetooth, Z-Wave, ZigBee and more. Reserve Now: $249. 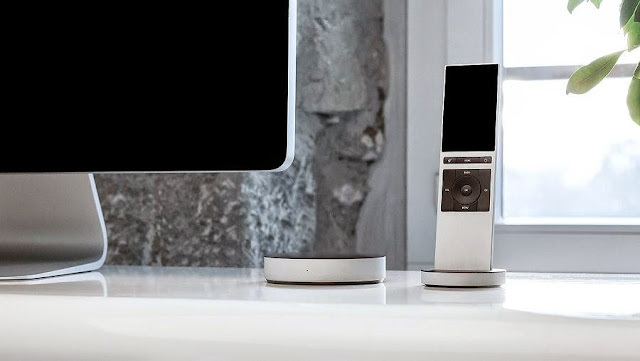 B.One: B.One is a smart home system that allows total control of your security, ambience, entertainment and wireless mobile recharging from a single hub. 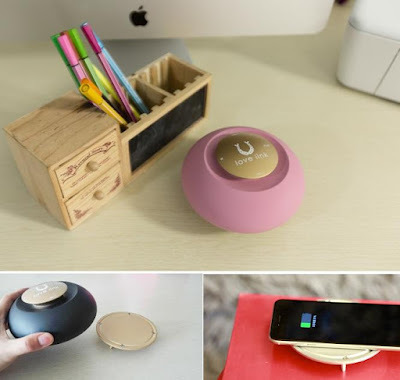 It features Wi-Fi, Z-Wave, GSM/GPRS, IR and Qi recharger, 8 GB internal storage, 48 hours of power backup and an easy to use app. Pre-order: $119 - $209. 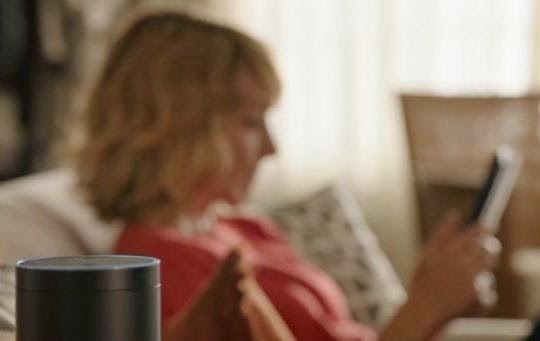 Amazon Echo: This smart device is always on and connected to Wi-Fi; all you need to say is the wake word, "Alexa" and it lights up and streams audio to the cloudserver running on Amazon Web Services to get you information, music, news, weather, and more. The more you use it, the more it adapts to your speech patterns, vocabulary, and personal preferences. This voice control device features seven microphones below its light ring that uses beamforming technology to hear you from any direction, and can hear you ask a question even while it's playing music. Its Bluetooth enabled and streams your favorite music services like Spotify, iTunes, and Pandora from your smartphone. And its dual speakers create 360° omni-directional audio to fill the room with immersive sound. Buy Now: $$179.99. Knocki: Knocki is a smart device that makes any surface interactive. 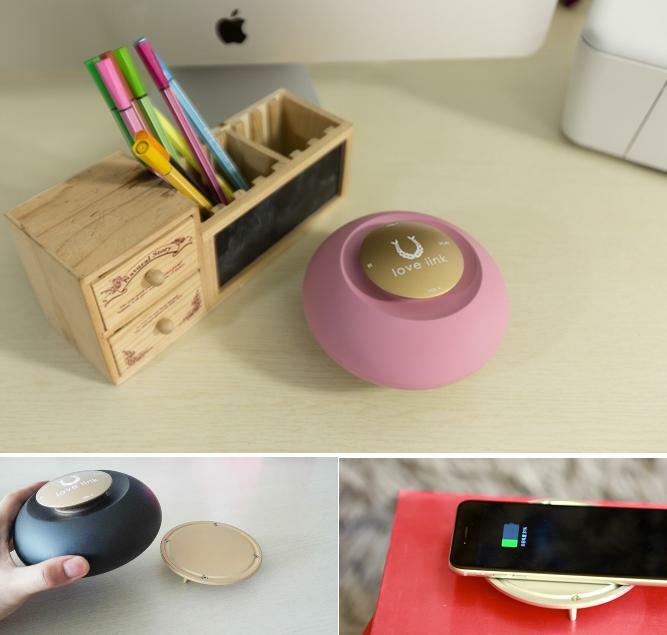 It attaches to any surface, comes with built-in WiFi, can perform multiple tasks and control multiple devices. 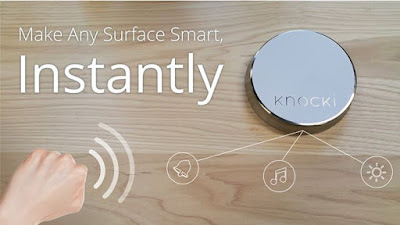 Use Knocki to send a text, turn on the lights, change the TV channel, shuffle music and much more or rather to control the world around you. You can use app for iOS and Android to set-up and monitor each Knocki. More info. 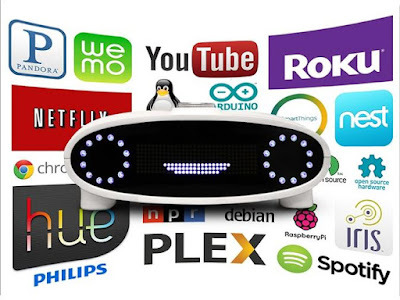 Stackbox: This smart home controller connects all your smart devices that control your home's lighting, energy, audio, video, security, wearables and allows you to navigate locally or remotely with your smartphone. It supports all your home devices with a Box and an app. These two work together to provide a dependable connection to your home. It supports the Apps Store concept and allows 3rd-party Developers to implement their own applications. Once you install the app, you can set your own rules to automate your home. It supports WI-FI, Bluetooth 4.0, Z-Wave out of the box, XBee, X10, Insteon and more. It's compatible with iOS and Android devices. Buy Now: $139 - $148.9. 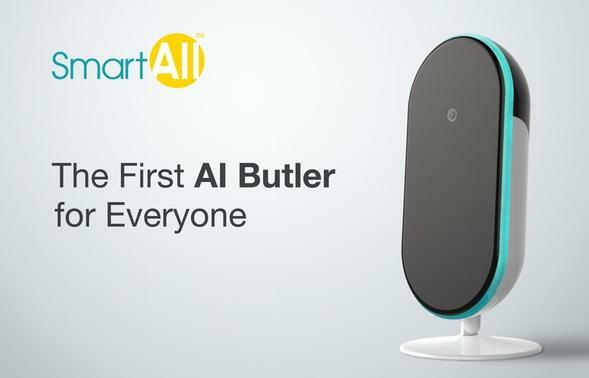 SmartAll: SmartAll is an AI Butler that features a camera and a hub for your home, security and more. This fully integrated IoT solution lets you customize your home experience. It comes with learning function and adapts to your habits, anticipates your needs and orchestrates digital services to keep everyone happy. It comes with voice, gesture and face recognition, stranger alert, priority setting, and customized recording. Reserve Now: $149. Homey: Homey is speech-controlled home automation that allows you to talk to your home to control everything from lights to music, from climate to TV. Here are a few things that Homey can do. Your lights fade, your thermostat is set to a comfortable level while your favorite music is streamed to your receiver when you get home. The curtains are opened, your morning tune is playing on your stereo while the weather for today and your e-mails are being read to you when you wake up in the morning. The curtains are closed, lights dimmed, music fades out and the TV is set to the correct channel and your media center plays the movie when you want to watch a movie. When there is no one in the house, the Homey turns down the heat, switches all your lights and devices off to save energy. And Homey makes sure that your front door is locked. Pre-order: $ 333 (€ 299). 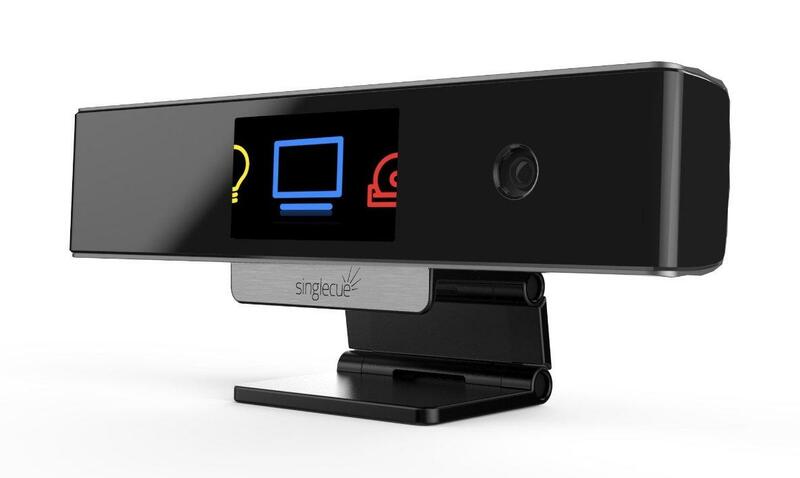 Singlecue: Singlecue is a gesture control device for your TV and entertainment devices. You can control your TV, DVD player, cable box, smart light bulbs, thermostat, smart home devices and more. It supports IR-remote controlled devices, selected Wi-Fi enabled devices and existing devices and makes them smarter. It supports over 100,000 devices, allow you to control multiple devices at once with a wave of your finger. Buy Now: $199. Mycroft: Mycroft is an open source, open hardware home A.I. 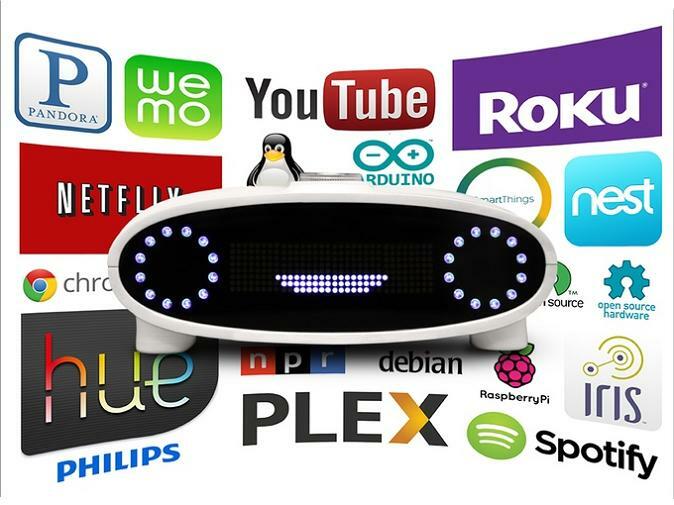 platform based on Raspberry Pi 2 and Arduino that lets you play media, integrates with your smart devices and lets you to control the Internet of Things and more. Pre-order: $154.